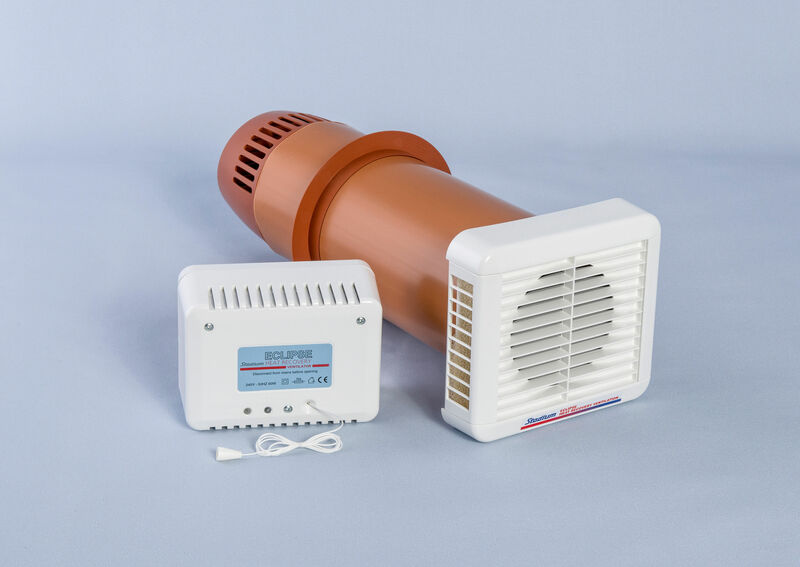 Flatmaster 2000 is a highly effective anti-condensation fan incorporating an integral thermos­tati­cally controlled heater. 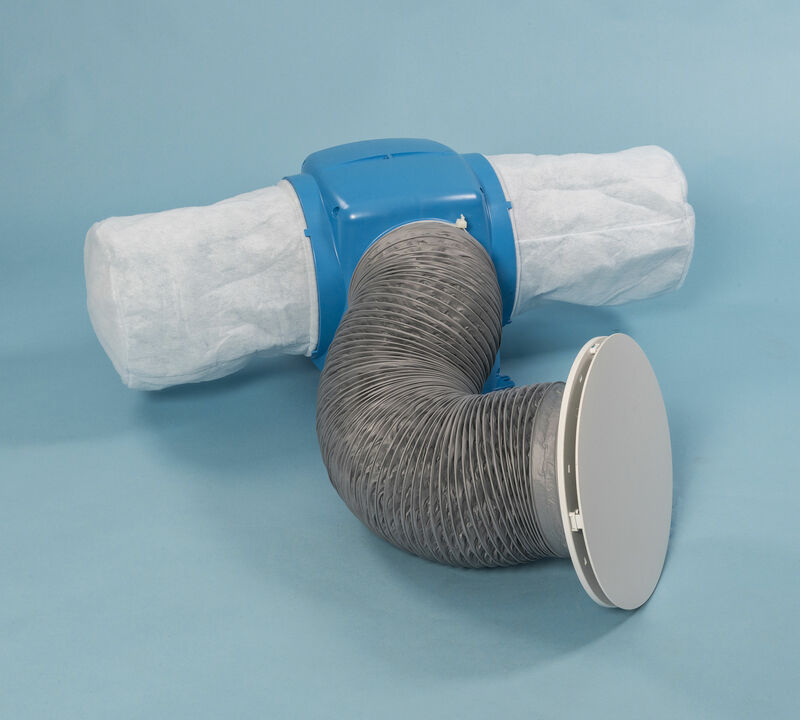 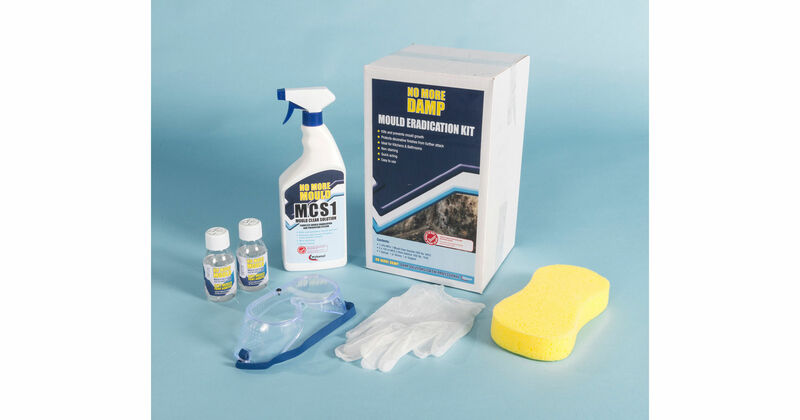 The unit is designed for use in flats, apartments and basements.­ It supplies positive input ventilation for the removal of excess moisture laden air to reduce the incidence of damp and mould on walls and ceilings. 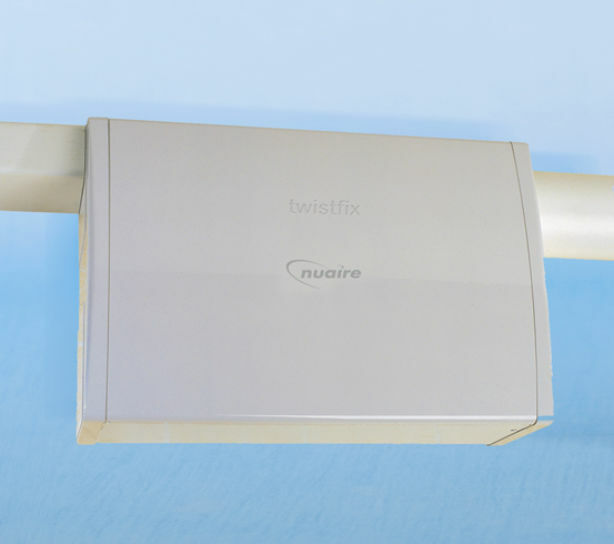 The Nuaire Flatmaster 2000 is designed to take fresh air from outside, clean the air, warm it and discharge it into the central hallway. A manual boost switch is also supplied for occasions where additional ventilation is desirable in order to expel odours.